Posts about the American Northeastern states, such as Pennsylvania, Ohio, New York, New Jersey, the New England states, and more. Are you searching for excellent road trip options to have a true American experience? Look no further – your back road travel plans start here! 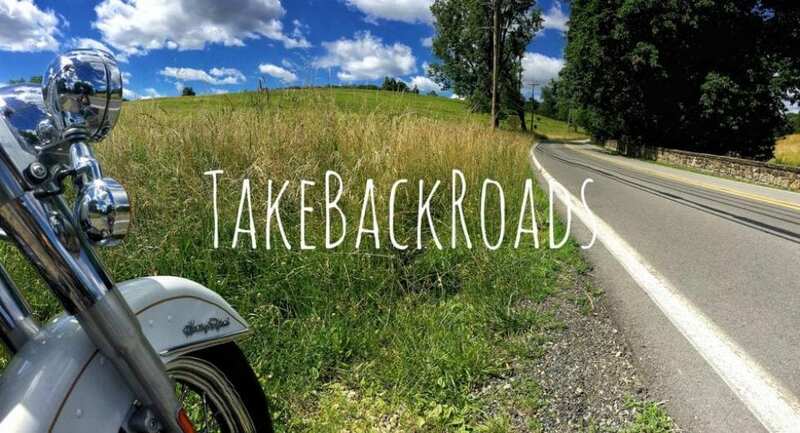 We highlight some of the best back roads by state, including maps, highlights, and things to see and do along the way. The story of my first visit to the famous Cucumber Falls in Ohiopyle State Park. A list of my favorite things to see and do when visiting Pittsburgh! Our first … gasp … unpleasant experience while taking a trip on back roads! Fall foliage leaf-peeping journey to Mohonk Mountain House.